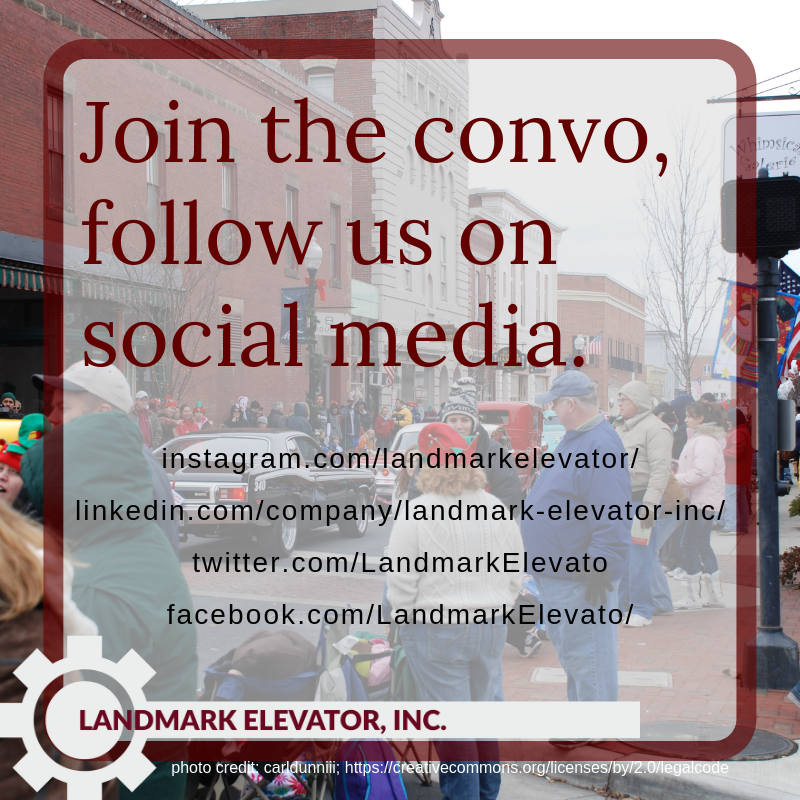 Understanding an Elevator Maintenance Contract - Landmark Elevator, Inc. Elevator maintenance contract agreements come in many forms. Traditionally, elevator companies offer standard full maintenance agreements or the equally unclear “oil and grease” contract. These often have complicated legal jargon that can be difficult to decipher. Furthermore, these contracts tend to protect the elevator company’s bottom line. The customer’s satisfaction is a lower priority in such an arrangement. So, what should an elevator maintenance contract include? Carefully read over any proposed or existing maintenance agreement. Your contract should stipulate the number of maintenance visits the service company will provide each calendar year. (Read Preventive Maintenance in the Elevator Industry) Many older contracts use purposefully vague language in this area. 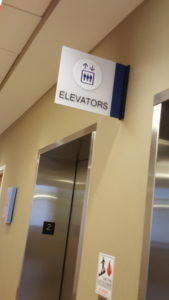 They may state that the elevator will be serviced on a “periodic” basis. Or they may simply say that service will be determined by the company “as needed”. Like many areas of the contract, the more specific the language, the more leverage you have. The contract will necessarily state a period of time for which it will be in force. This might be a relatively short time, such as one year. On the other hand, many contracts last for, as long as, five or more years. There are pros and cons to each arrangement. A short contract period increases the potential for competition between service companies, and so provides a good deal of accountability. Nevertheless, some service companies may perpetually postpone expensive maintenance tasks beyond the next renewal date. With the longer contract, the elevator service company will have more incentive to perform periodic maintenance. It is to their advantage to keep the elevator in good working order and to maximize the lifespan of the equipment. However, if your service company just isn’t holding up their end of the bargain, you could be stuck in a bad deal for some time. The bottom line here is that an elevator maintenance contract is never a fix-it-and-forget-it deal. As a building owner or manager, one must be proactive in assuring that the service company lives up to the agreement. A standard feature of elevator maintenance agreements is the auto-renewal clause. This means that with no action on the part of the building owner, the contract restarts when the termination date is reached. Oftentimes, this comes with a price hike or other changes. While automatic renewal is a necessary feature to protect the building owner against lapses in insurance coverage or missed inspections, it pays to be aware of the renewal date. Mark it on your calendar. Reevaluate your agreement before the renewal takes place. You may be required to send a certified letter several months in advance if you should choose to cancel the agreement. Frequently, named parts include those items which are essential to the functioning of the elevator. What may be less obvious are the parts which are not named, and therefore not covered. A thorough contract will cover hoisting ropes/cables, traveling cables, drive machine, drive motors, contacts and relays, hydraulic packing and hydraulic oil, guide shoes and roller guides, controller parts and boards, brake magnet coils, shoes, and lining, and often other items. There are some reasonable and necessary exclusions in every elevator maintenance contract. These are items that are unpredictable or cost-prohibitive. They may also include many items which are beyond the scope of the elevator service company. As you might expect, the elevator company won’t promise to repair damage caused by flooding or lightning strikes. Similarly, the company generally won’t cover damage caused to the elevator equipment by misuse or vandalism. This might include damage from bulky carts or the use of accessibility devices to transport heavy loads. Furthermore, if there is an entrapment, and the fire company uses force to open the elevator, the damage may not be covered. Some big elevator manufacturers use proprietary parts or software. Unfortunately, these features make it very hard for other companies to service the equipment, and ultimately proprietary equipment hurts building owners due to increased costs and decreased competition. Obsolete parts are those which are no longer serviceable because they have been discontinued by the manufacturer. The average elevator will operate for approximately 25 years with proper maintenance. However, some manufacturers have begun to discontinue components prematurely specifically to reduce the lifespan of the equipment. We’ve written about such designed obsolescence in another post. Some components of the elevator system are sealed or buried. This includes piping or hydraulic cylinders. Some older units may not have corrosion protection and can fail if water is present. Fortunately, this is pretty rare. However, it is costly when it happens. This failure cannot be foreseen, and therefore is not likely to be covered. There are many wear items which generally won’t prevent the elevator from functioning, but may still need upkeep. If cab interiors, including walls, floors, carpets, doors, and sills become soiled, dented, or otherwise worn, your elevator maintenance contract will not likely cover the damage. These are normal wear items. Similarly, light bulbs in the cab or a sump pump in the elevator pit might be excluded. Typically, other trades, such as phone service providers or electrical providers, will provide service for equipment leading up to the elevator controller. 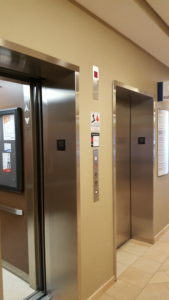 The elevator service company takes over from the controller to all other elevator equipment. Don’t assume that all elevator companies and all elevator maintenance contracts are the same. Shop around and ask lots of questions. Make sure you understand the terms. You have the right to choose the options that best meet your needs. For more information on negotiating the best deal, read 5 easy steps to improve your service contracts. “contract” www.BusinessDictionary.com, Web Finance, Inc., 2018. Web. September 26, 2018.